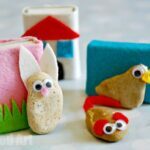 Today, we are sharing another little craft that we made for Poppy Cat and her friends. Poppy Cat loves to head outdoors. 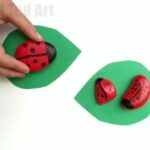 How about this craft and activity celebrating one of Poppy Cat’s favourite things to find the garden: Bees and Ladybirds. 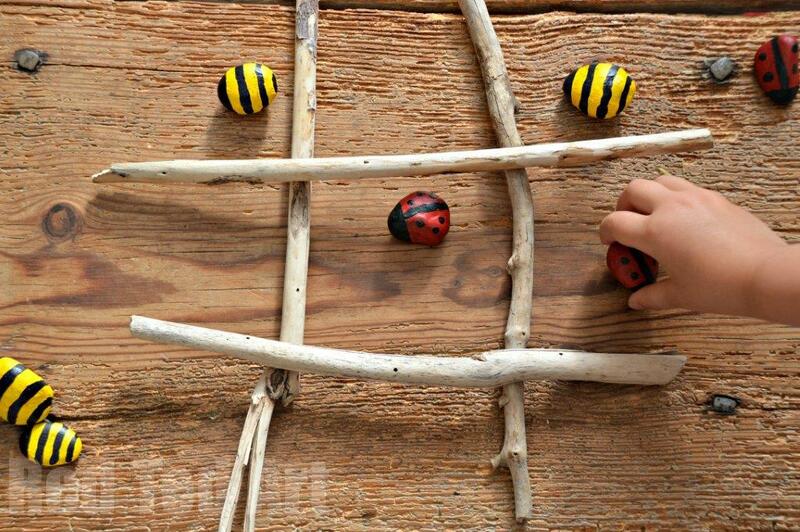 Then turn them into a game of Noughts & Crosses (Tic Tac Toe) or Hide & Seek. 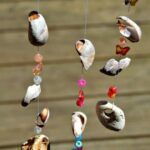 Get closer to nature – collected some sticks and stones whilst out at the park or on the beach, then head home and get crafty! 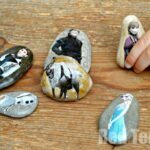 The lovely thing about this craft is, that it is easy to make and you can play with your finished stone pets in so many different ways. 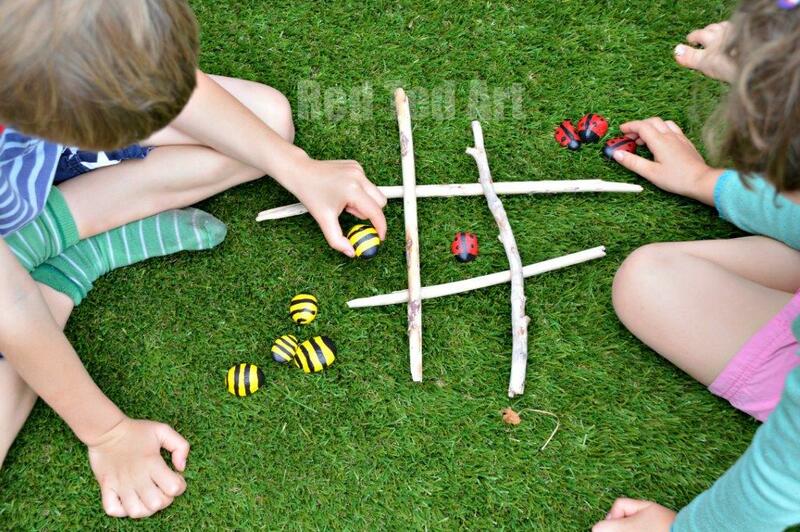 Play a traditional game of tic tac toe (an excellent introduction to a game with simple tactics) or hide & seek in the garden. You can also use it for counting games or adapt “5 little ducks went swimming one day” and have a nice little sing along. Though there are 9 spaces on noughts and crosses, you will only ever need 8 pieces to win (or draw) a game. 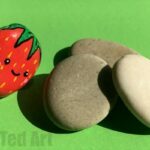 1) Divide your stone into 2 piles and decide which way you want your stones to be “up”. 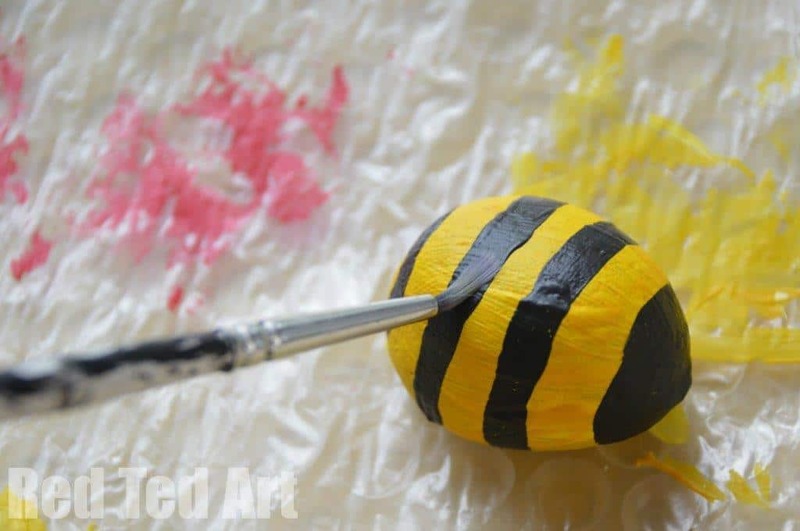 2) Paint one half yellow and one half red. You may find that you will need to coats of paint. Let them dry. 3) Once dry, add details in black paint. You could use black markers too. 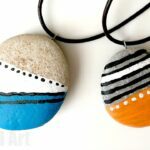 4) Once dry again, if using poster paints, you may want to varnish your stones. 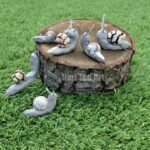 If you have used acrylics, they should weather quite nicely in the garden. 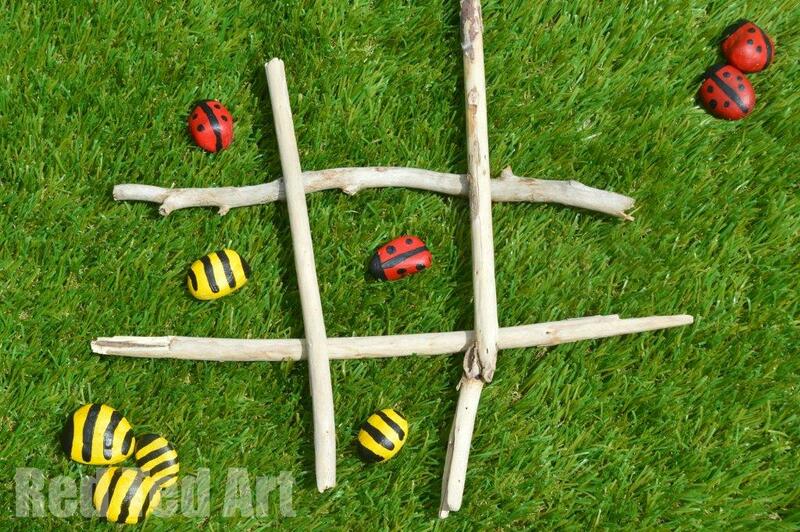 5) Find some sticks and start playing Noughts & Crosses. 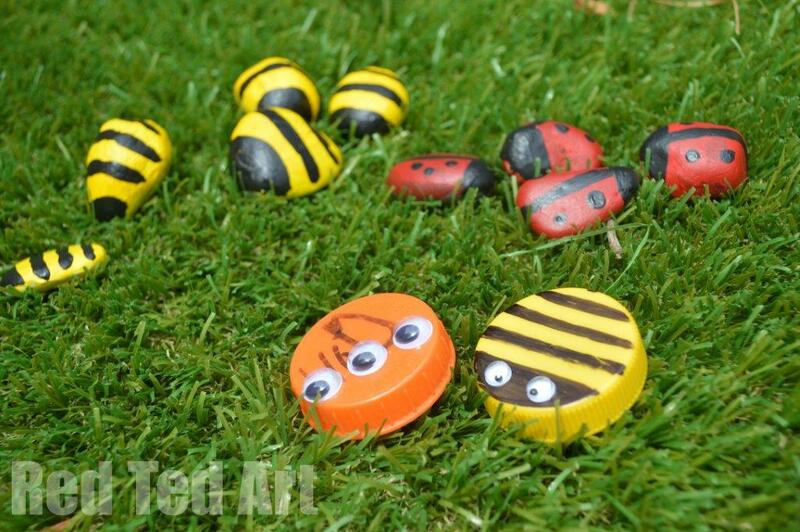 If you get tired of Noughts & Crosses, then these bees and ladybirds are also BRILLIANT for a game of hide and seek (just remember where you hid them). Or take them to the park and hide them for other children to stumble across. 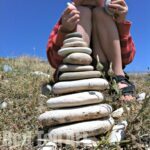 Hint: if you can’t find enough stones, make a set from Bottle Top lids? 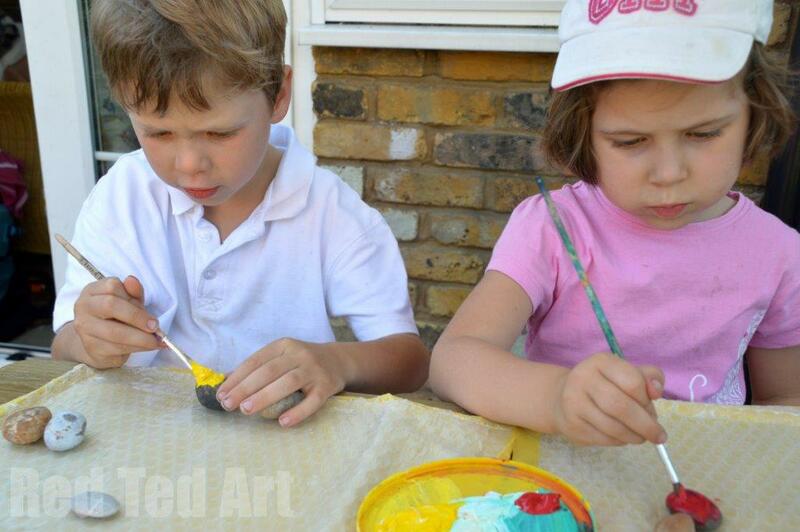 And don’t restrict it just bees.. make up some imaginary mini beasts to play with too!